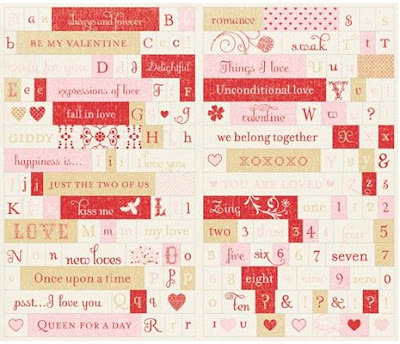 Valentine's Day is now less than a month away and scrapbooking products specific to the love-filled holiday abound! So many adorable items, in fact, that I had an extremely difficult time narrowing it down to five favorites, but here they are. 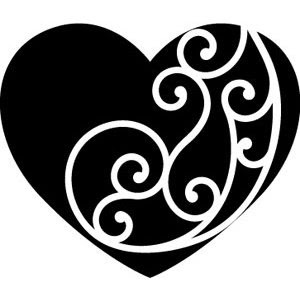 I'll be honest, I not much of a stamper, but this sweet heart stamp by Teresa Collins might just turn that around. 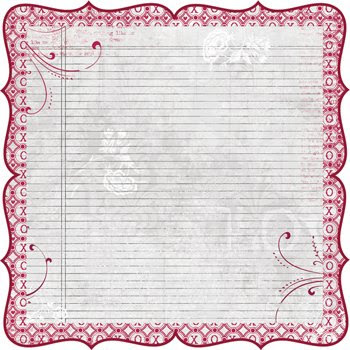 The new Love Notes collection by Making Memories is full of lovely vintage patterns, soft pinks and worn reds. The loopy font is also quite adorable. My darling daughter is certain to NOT have the same Valentine's to hand out on the 14th as every other little girl in her class. 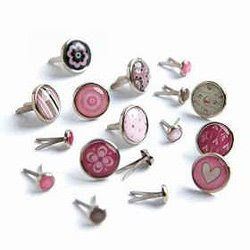 She has personality and so should her Valentine's - these by FP will do just the trick! There is nothing bitter and everything sweet about BasicGrey's new Bittersweet collection. I can't wait to dot some layouts with these delightful epoxy brads! 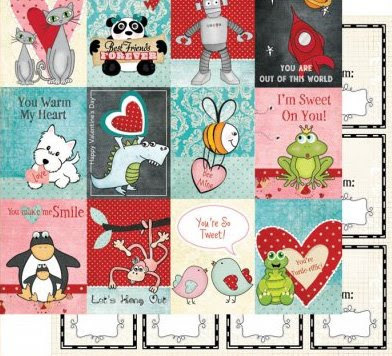 If you'd like to see even more Valentine's Day options and choose your own favorites, click here or take a look at a few other favorites listed 'Valentine's Picks' in my right sidebar.